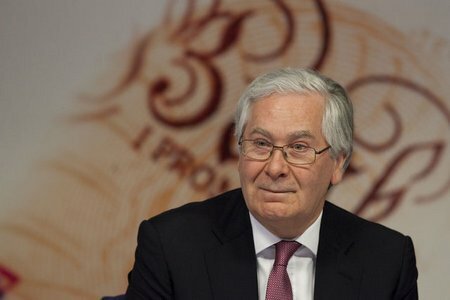 The BoE report was in response to a Treasury Select Committee request for an explanation about its money-printing policy, which aims to boost the economy, but which has been condemned for provoking “a death spiral” in pensions. But speaking this afternoon, Nigel Green, the chief executive of the deVere Group, said: “The Bank’s findings are in sharp contrast to the reality of the situation for many of the 20 million plus people who are on the cusp of retirement or who are already retired in this country. “There can be no doubt that QE has made millions of pensioners permanently poorer. Those who are nearing retirement have found that their future retirement income has been adversely affected by QE as the value of annuities purchased is based on the return from gilts. The demand for these gilts soars as the Bank of England buys them in the easing process, which pushes the price up but reduces the yield. “In addition, QE can be disastrous for pension funds as it can fuel inflation, meaning more bad news for retirees who’ve already seen their funds slashed in real terms due to high living costs and low interest rates.